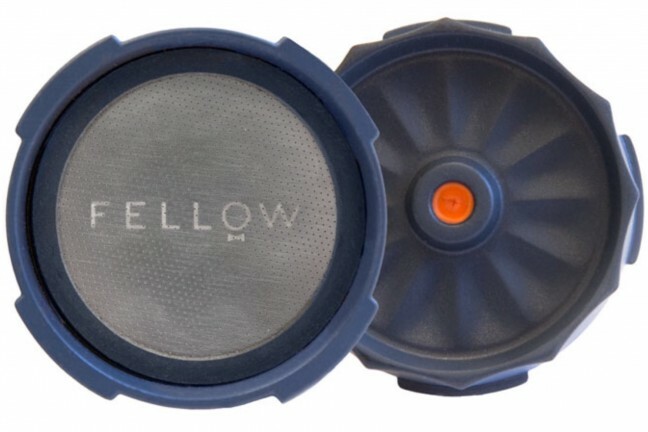 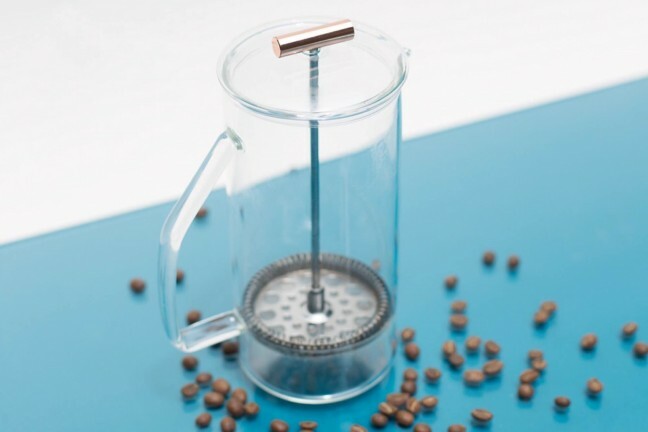 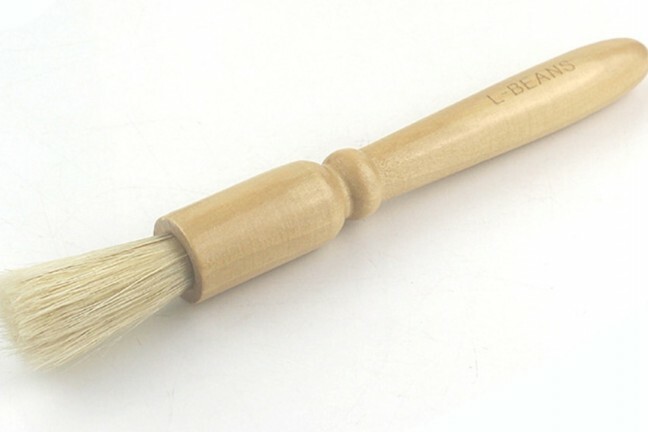 Specially designed to brush away coffee ground residue without damaging the grinder blades. 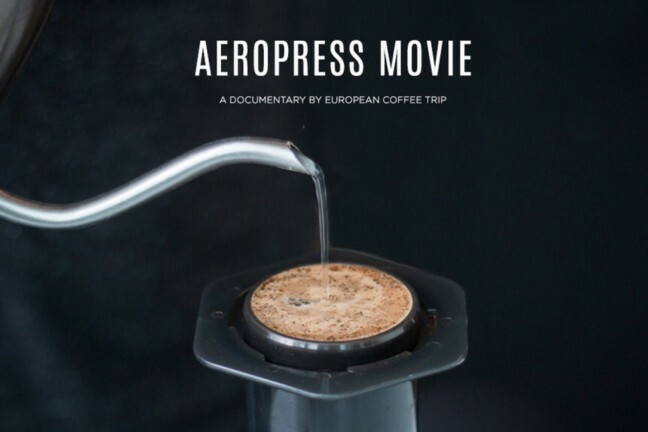 Gives your AeroPress espresso-like superpowers. 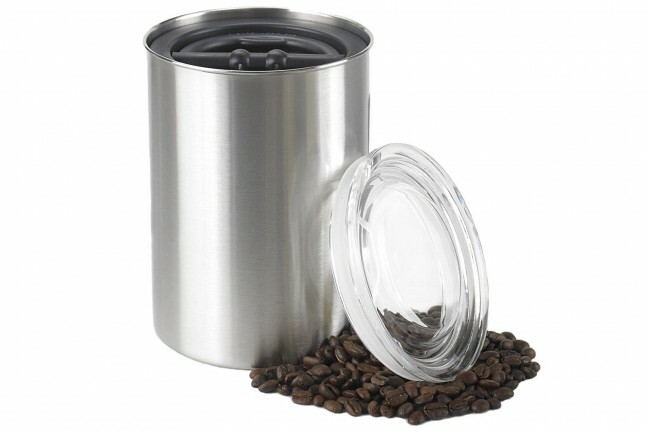 Custom-roast small batches of coffee beans in mere minutes, on demand. 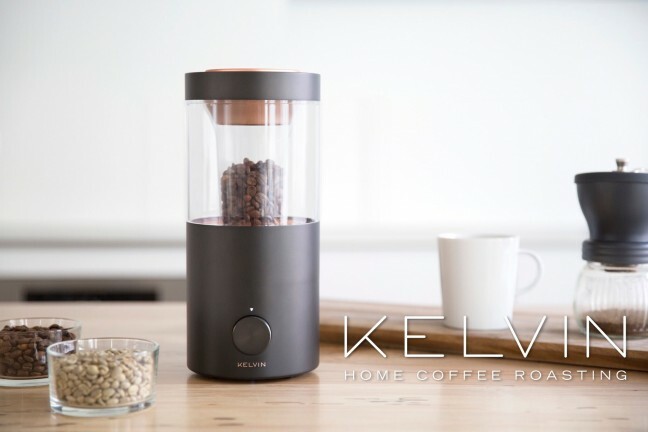 Has everything you need — including a built-in conical burr grinder! 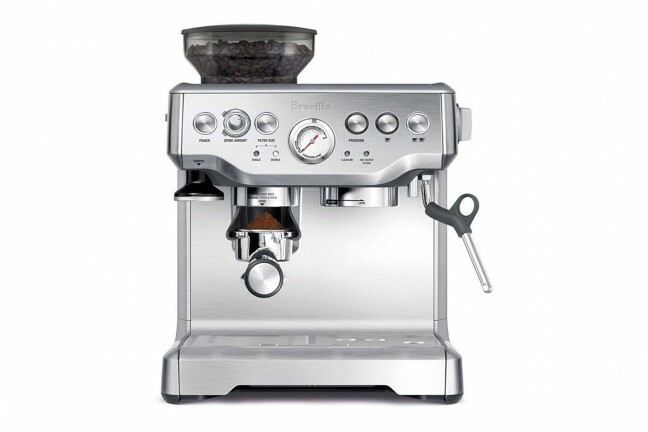 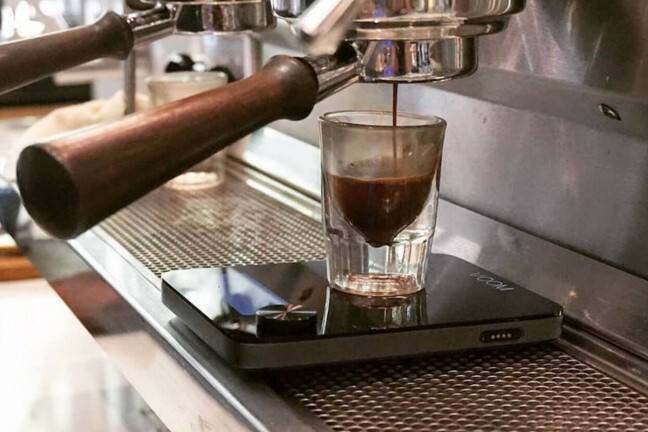 — to produce a heckuva shot (or two) of espresso and/or latte, cappuccino, etc. 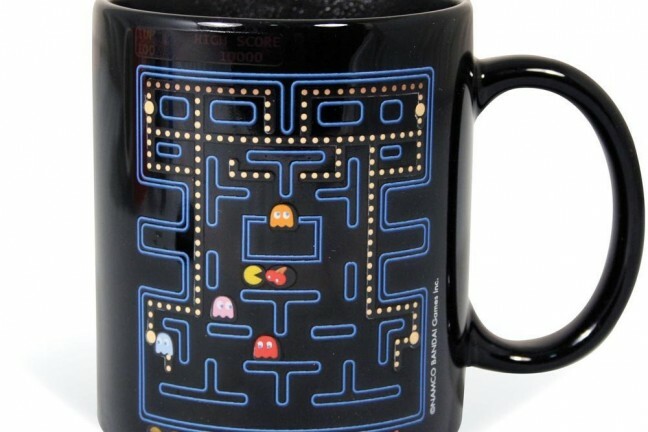 For the retro-game fan, this mug makes a great gift. 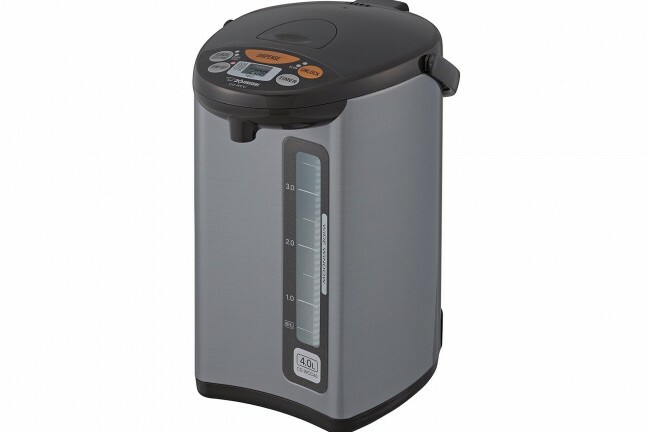 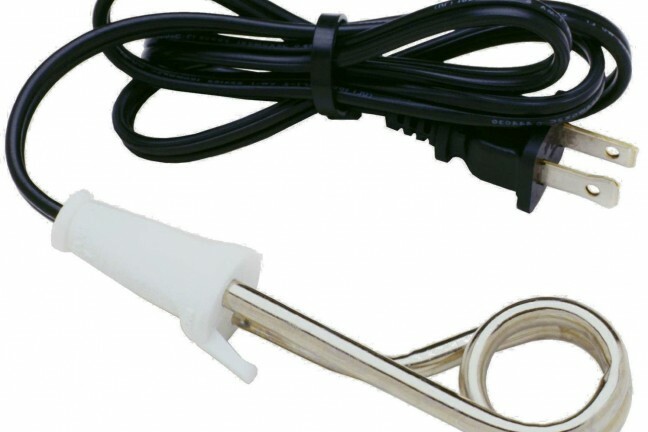 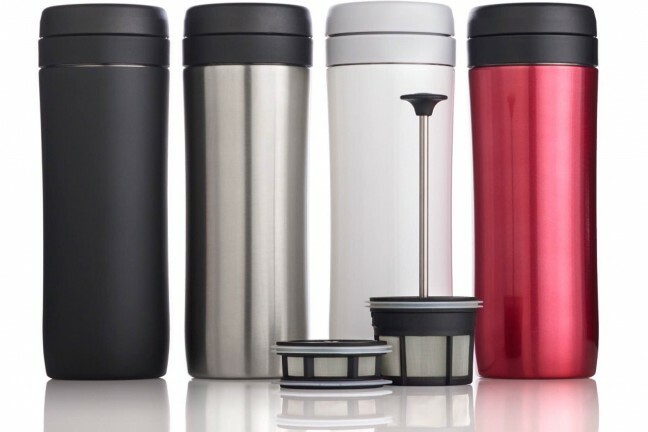 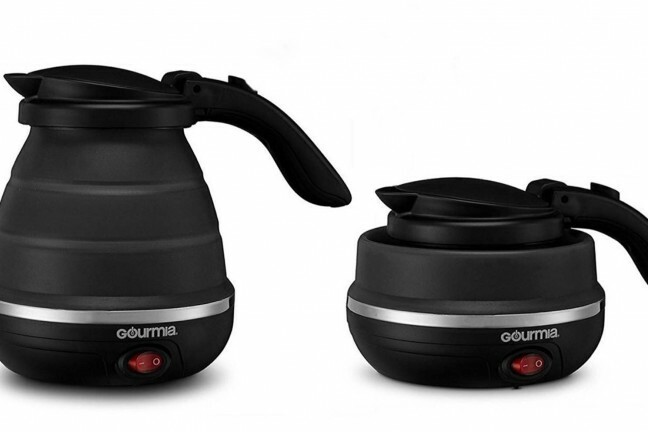 A lightweight, portable water heater that’s useful for making coffee, tea, soup, and more wherever you go…with some caveats. 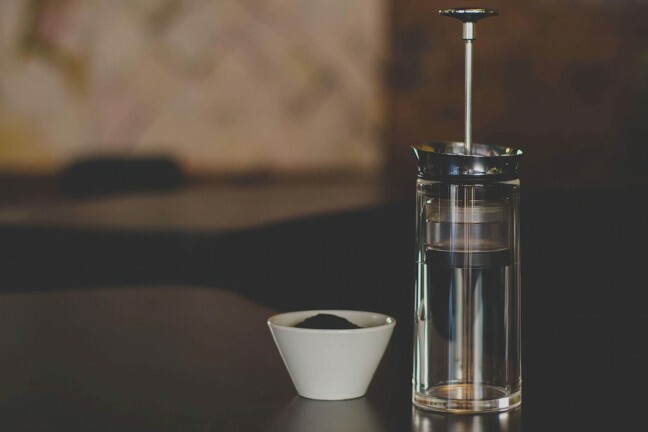 A durable French press that might be the most beautiful one you ever own. 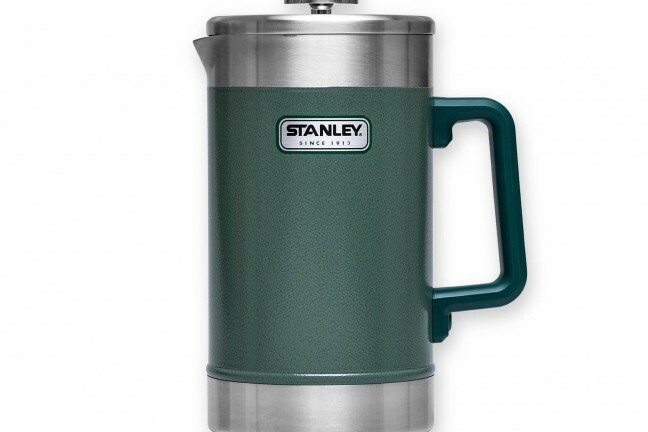 After six years, we still love this thing. 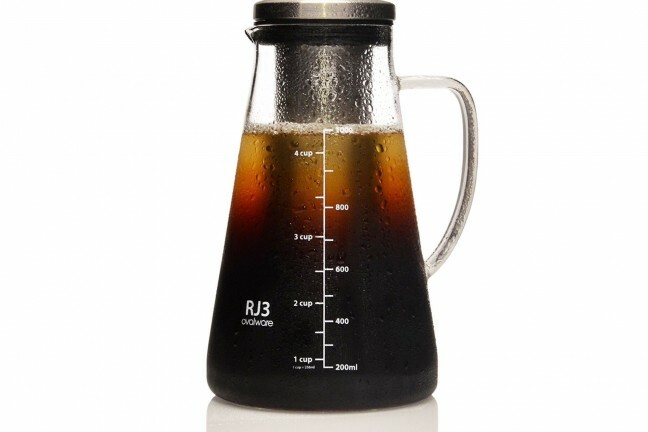 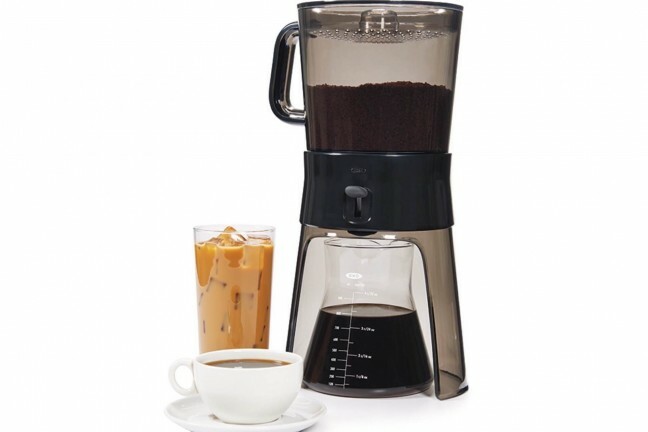 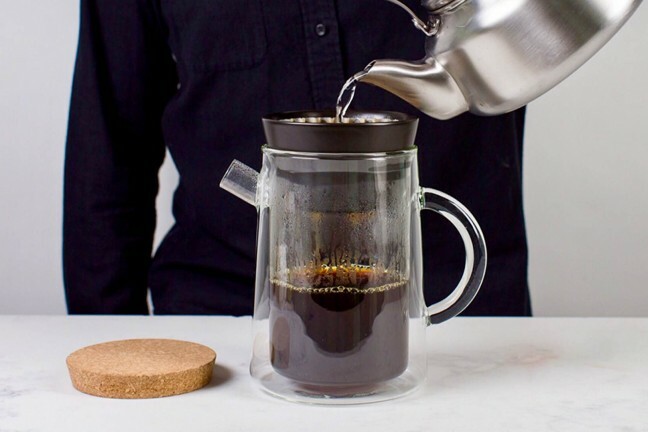 A double-walled, hand-blown glass pitcher with a natural cork lid that can brew an entire pot of pour-over, French press, or cold-brew coffee. 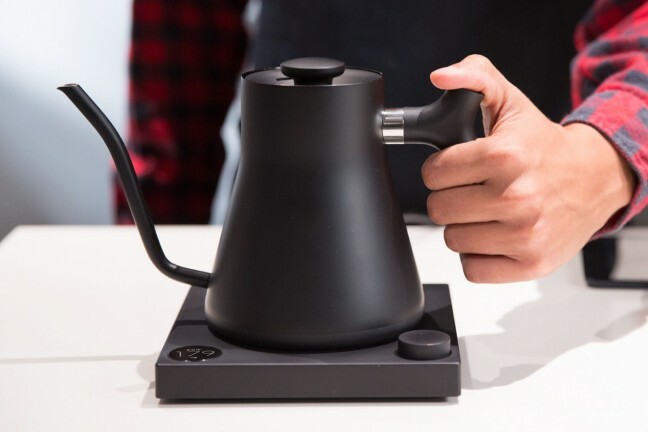 An awesome-looking brewer with an on/off valve switch that was recently selected as the favorite of The Sweethome.